Although the world is full of amazing feats of engineering that have seen talented architects and builders create staggering structures, they usually do so using the best possible materials. Almost every single thing you have seen that has been built has been constructed using specially ordered materials. That isn’t always the case though. Sometimes people get creative and use spare parts in little projects, such as building a shed or putting together a toy for children, rather than proper raw materials. In exceptional cases, people can go above and beyond small structures and build some truly stunning things with little more than junk. Derek Diedricksen spends much of his spare time building these small shelters using junk found in rubbish tips. Windows are often recycled from washing machines, while plastic, wood and sheet metal is taken from old furniture and discarded building materials. He plans to use the micro houses at festivals instead of tents and to help provide shelter for the homeless. 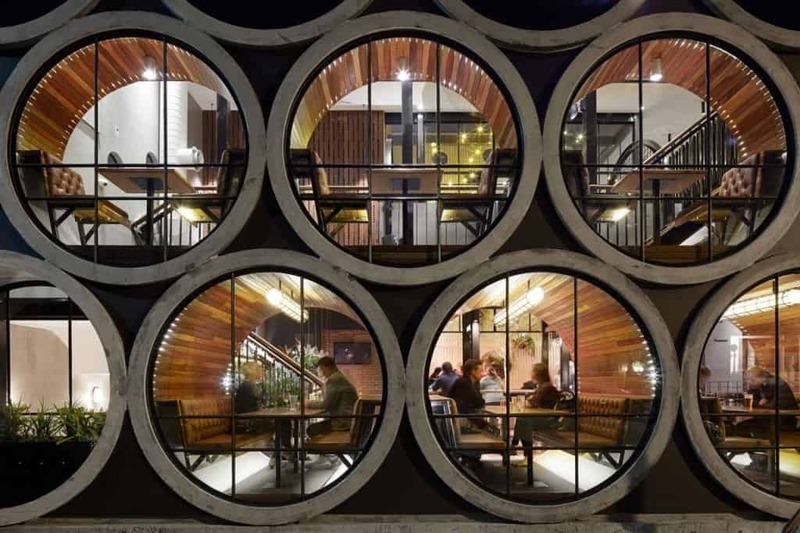 This Australian pub, known as the Prahran Hotel, is fully furnished with all of the fixtures and fittings you would expect for a high class establishment. 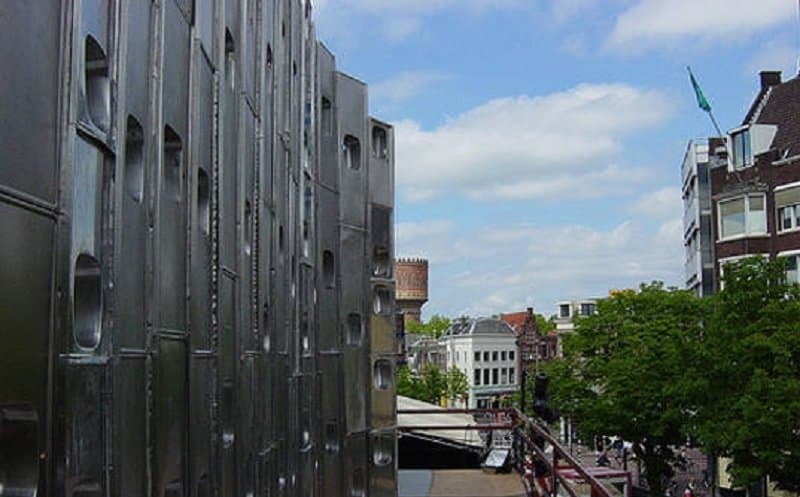 However, it is unusual in that its outer shell is made up entirely of old concrete pipes that have been stacked on top of each other. Enterprising workers in Nanjing, China, wanted to build a shop but didn’t have the money to buy expensive construction material. 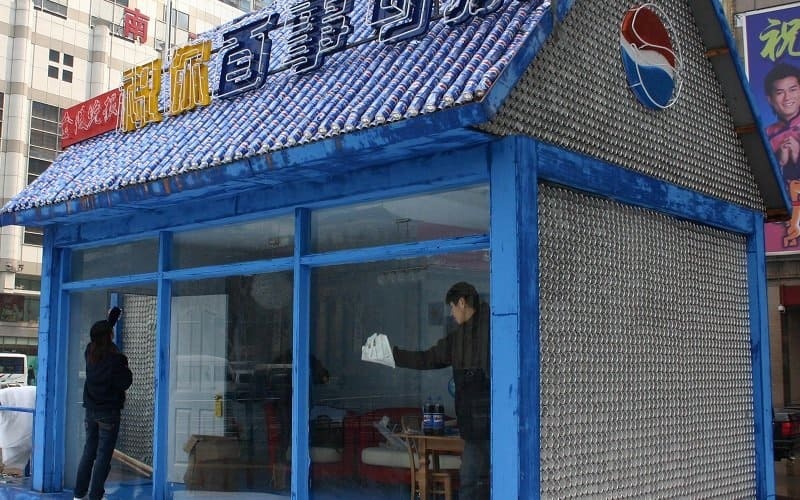 Instead, they used a collection of 100,000 Pepsi cans scavenged from the rubbish to create a strong, durable and inexpensive structure. 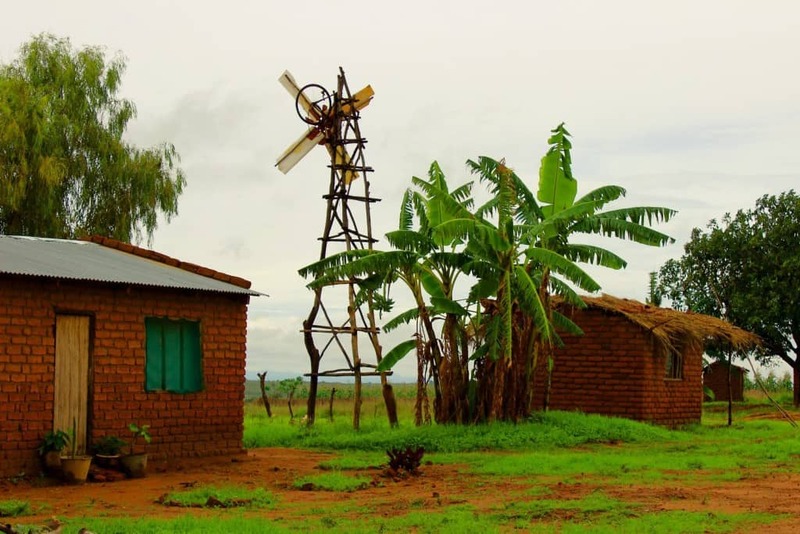 William Kamkwamba set about creating windmills in his Malawian village in 2009, helping the local population to generate their own electricity. In his home country, only 2% of the population has access to electricity but thanks to his efforts, the entire village has power to provide constant lighting and pump water. Kamkwamba built all of the windmills with parts found in local rubbish dumps. Suzanne Husky has created a number of tiny sleeper cells that act as small pods that people can use to relax in and even get a good night’s sleep. 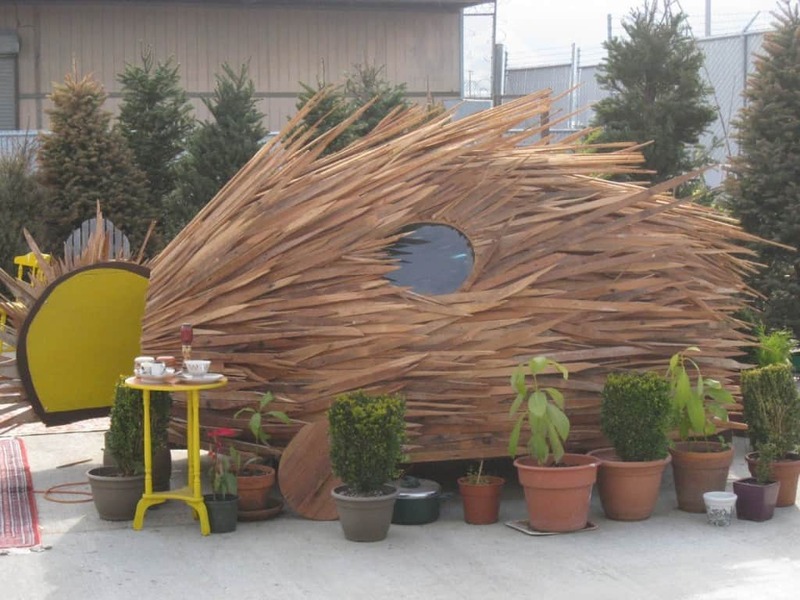 The pods come in a large variety of sizes and shapes, with some looking like hedgehogs or pineapples, and are built entirely out of recycled materials. 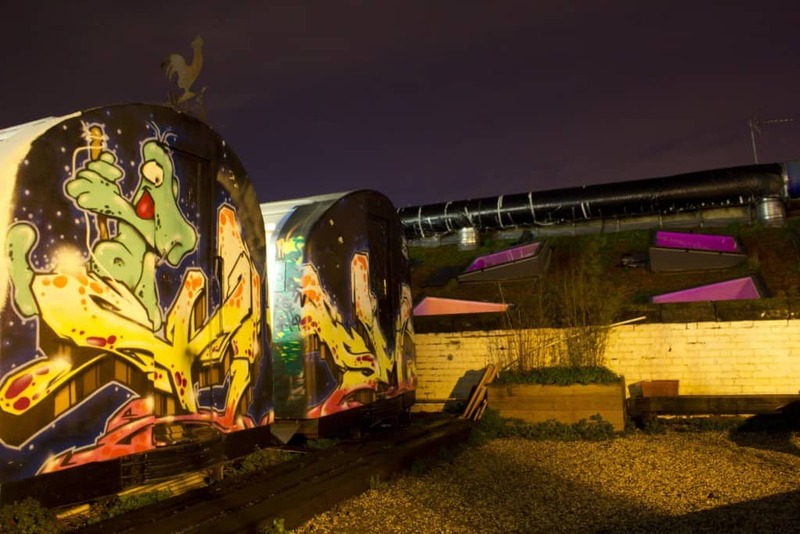 A group, known as Village Underground, built a series of offices in the center of London to house their organization but instead of building them from scratch, they decided to recycle some old London Underground subway trains. They took out all of the innards from the trains and then used the material to create tables, chairs and other workspace items before decorating the carriages with graffiti. 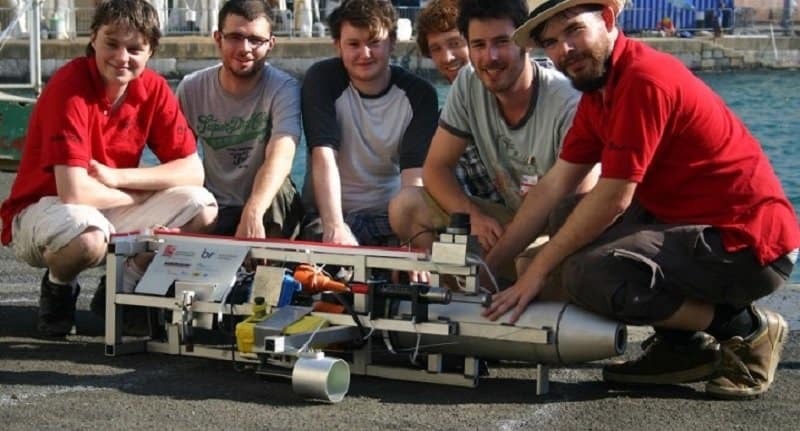 Students from the University of the West of England built a robot capable of diving into the sea and recording data, cleaning ships or removing underwater mines. 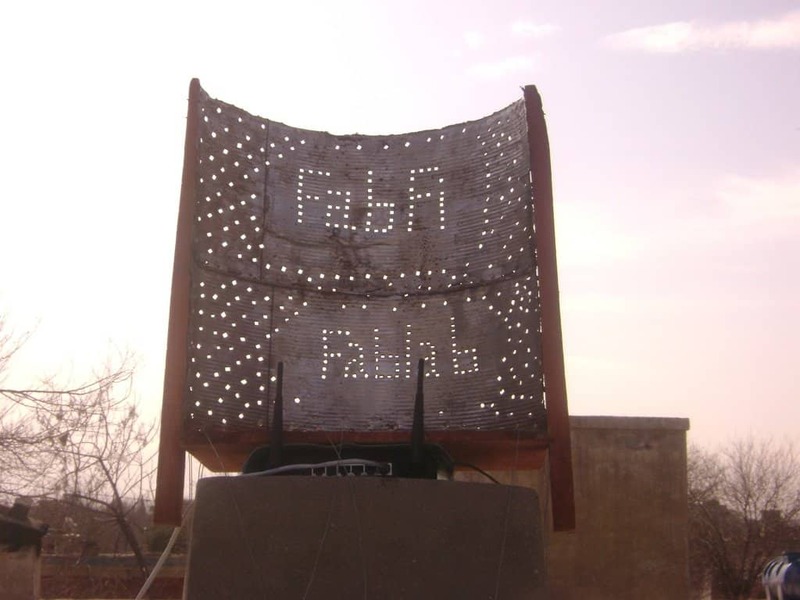 It was constructed using discarded household materials and electronic equipment, such as a PlayStation 3, toasters and lights from scrapped cars. 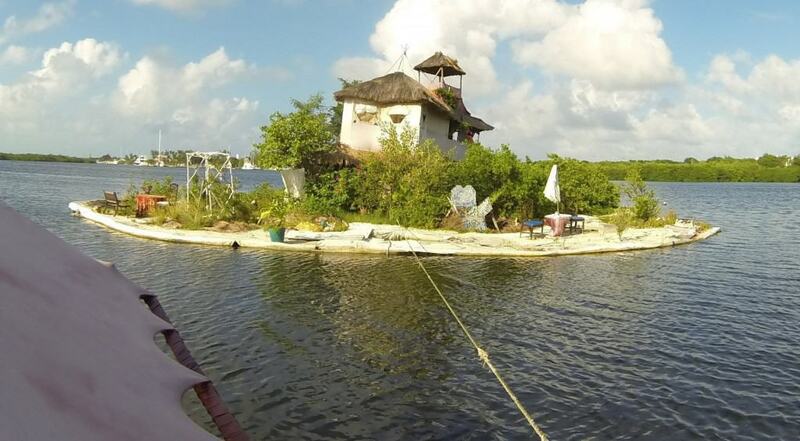 Reishee Sowa built himself a floating island house that was capable of being towed to different locations. Most of the structure on the island itself was made out of discarded bamboo and plastic. However, in order to get it to float in water Sowa had to collect around 250,000 empty water bottles from the streets and trash cans. 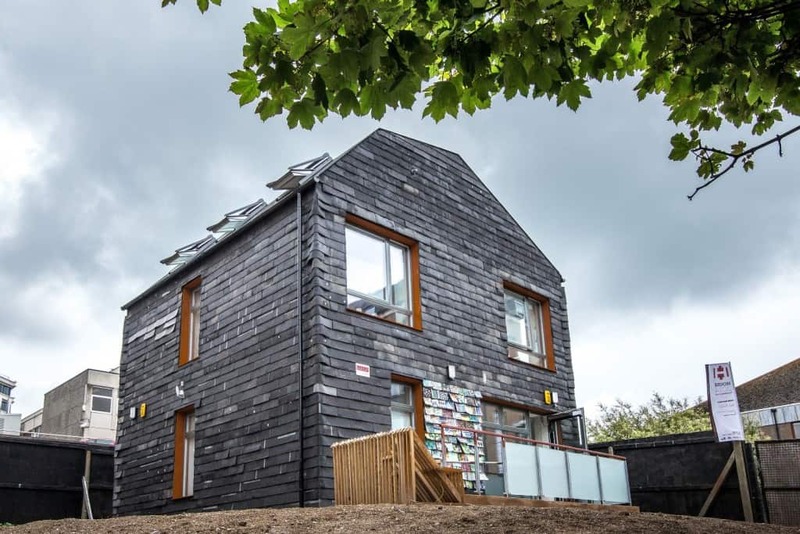 Built by more than 300 students, the Brighton Waste House is a public building that was created using waste from household and construction sites. Amongst the various materials used during its construction are DVD’s, clothing, VHS tapes, empty bottles and sheet metal. Everyone dreams of having their own private rollercoaster and John Ivers has set out to do just that. 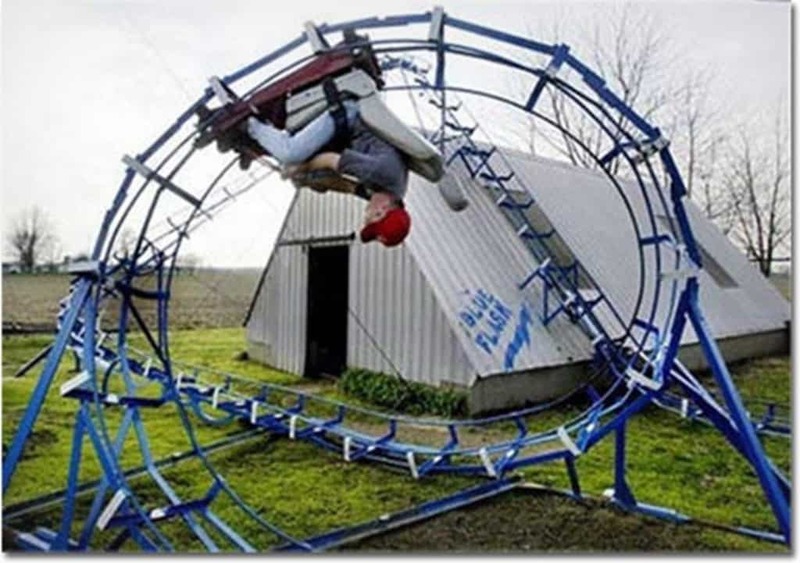 Using metal recovered from scrapyards, the amateur engineer was able to build a ride that can reach speeds of 20 mph in his own back garden. Although it did take him more than 1,000 hours to complete the project. Jim Bishop has been adding to his own private castle for almost 40 years. 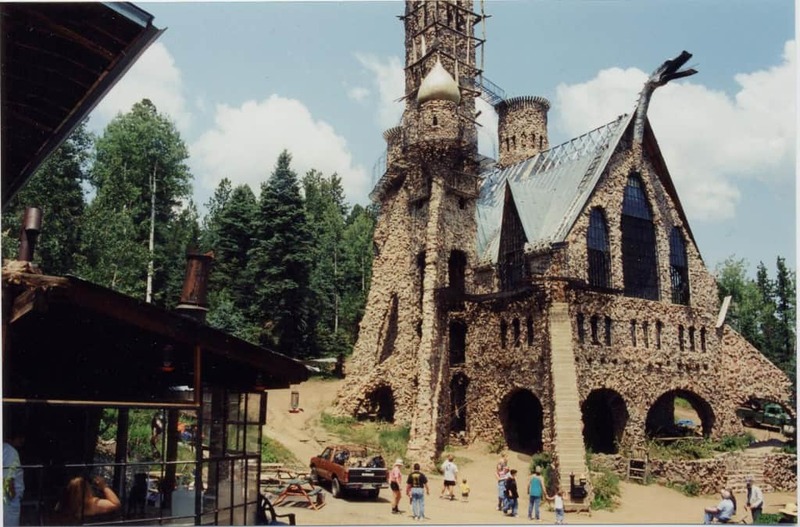 Using rocks from the surrounding areas, materials gathered from junkyards and second hand materials donated from people who no longer have any use for them, he has constructed a medieval fortress with towers that are over 250 feet tall. 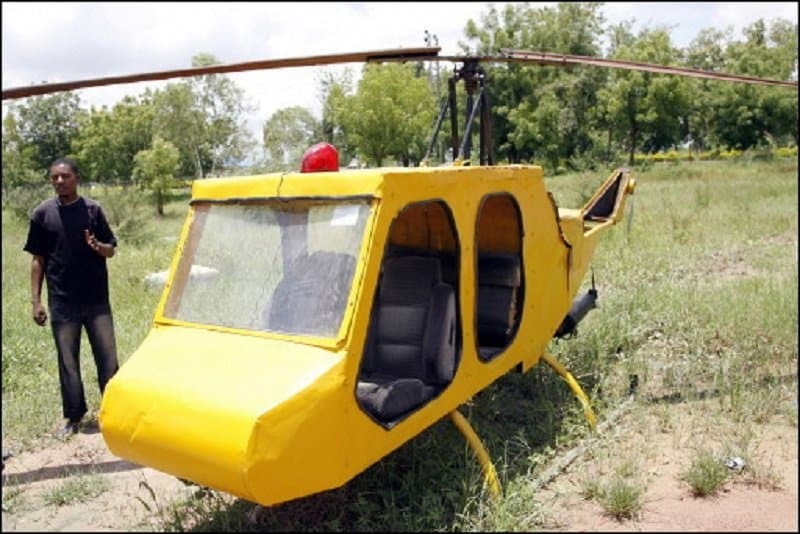 A Nigerian physics students spent eight months building a working helicopter out of spare parts that he recovered from motorcycles, cars and other vehicles. The 30-foot craft has flown to a height of 7 feet and can produce 133 horsepower in total. Built by Architechten and Jeanneworks, this community center has walls that are made up entirely of old stainless steel kitchen sinks that are held together with scaffolding. It is now used as a place for the community to meet up as it doesn’t contain any specific facilities to be used for any particular service. Although it does also collect water to help maintain a nearby garden. 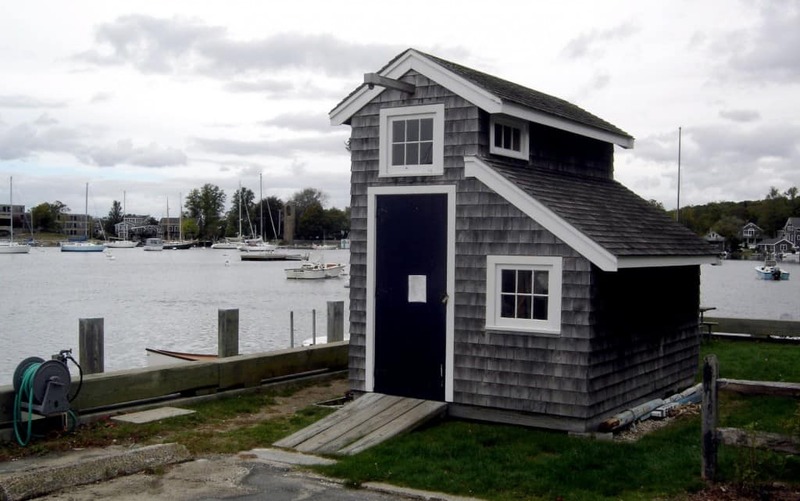 When not in use, this small house can be folded up into a normal shipping container that wouldn’t look out of place in the docks. 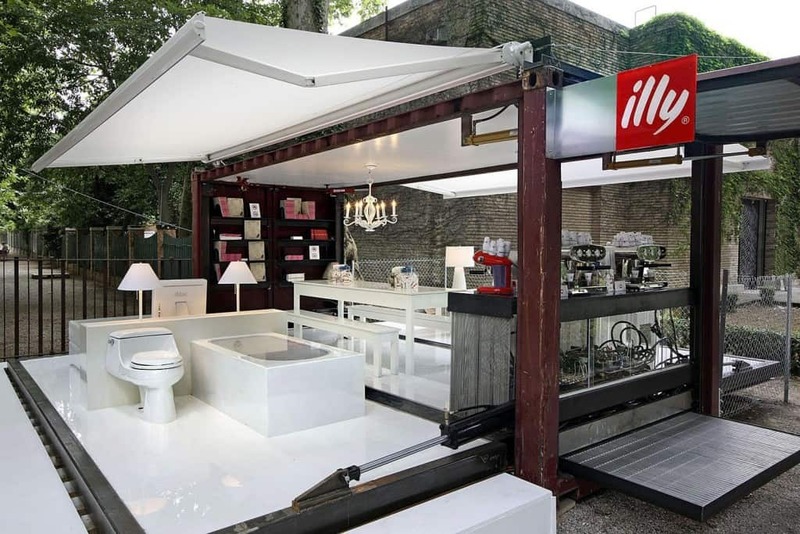 However, when it is opened up, the container reveals a living area complete with bed and bathroom. Architect Adam Kalkin used recycled materials to furnish the inside of the house. 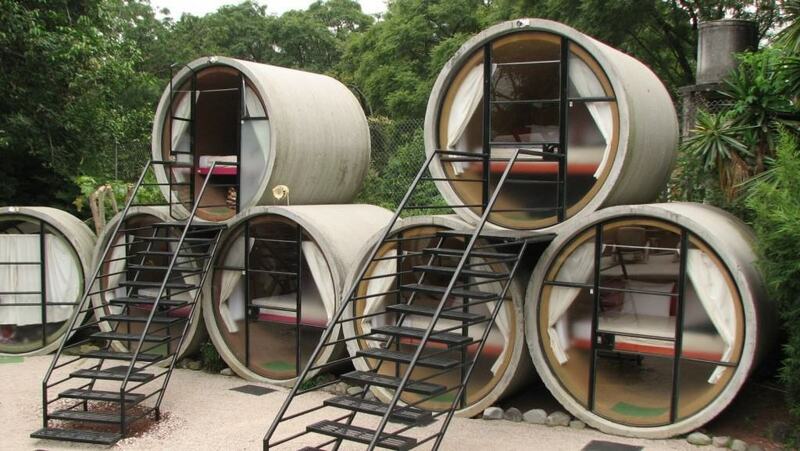 Created in Mexico, the TuboHotel is a unique structure that utilizes old sewage pipes. The decision to use old pipes was made so that the builders could construct the hotel quickly and cheaply, making affordable double rooms available to tourists. 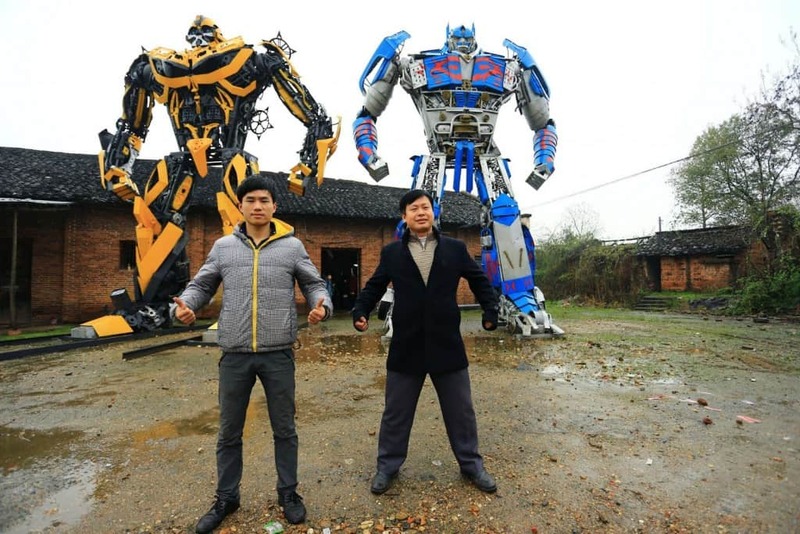 Scrap yard workers in China came up with a novel way to publicize their business in 2014 by building life-size Transformers out of the spare tires, scrap metal and other material that had been thrown away. The scrap yard now contains over 40 different robots, many of which have movable parts meaning they can be put into different positions. 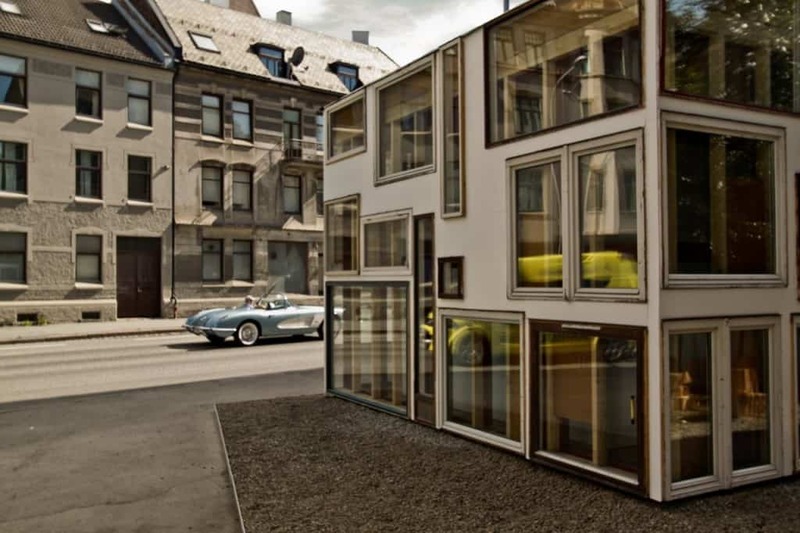 Rather than go down the traditional route when they needed to build a showroom, a group of students from Norway set about constructing a structure as cheaply and quickly as possible. The walls were built entirely out of old windows and doors that had been discarded by their previous owners. It took the students just 12 days to complete the project. Afghanistan is one of many countries in the world where most of its population cannot connect to the internet. This is mostly due to the fact that there isn’t a stable Wi-Fi system in place for people to use. These connections can be vital for hospitals and schools, though, so a small team created the FabFi wireless system using nodes to transmit the data around the country. The nodes themselves can be built by anyone using materials found in waste dumps, such as unwanted metal and plastic. This car, known as the Z59, was created out of parts that were recycled from material that was either thrown away or left unused. 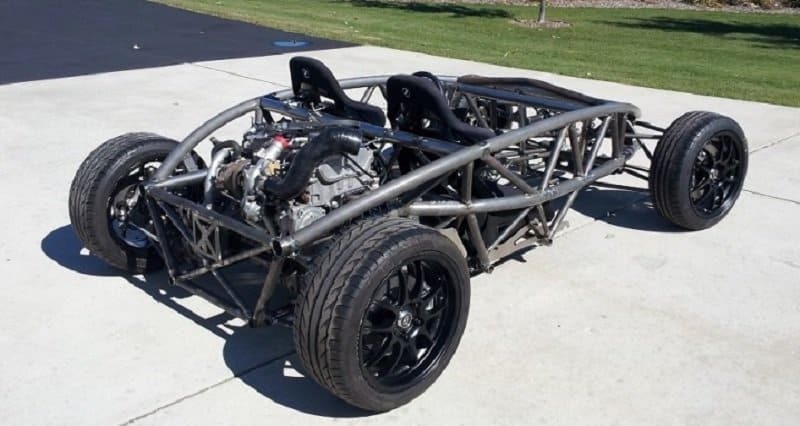 The exhaust is built from old metal piping while kitchen appliances and the plastic from a kayak helped to build the chassis. Impressively, the car can produce 160 bhp and can be legally driven on roads. 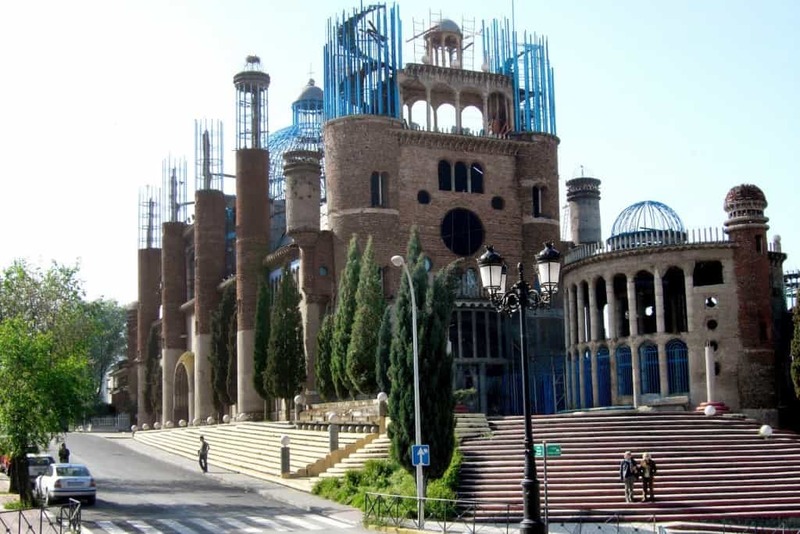 Don Justo has been building a cathedral out of junk and rubbish since 1961. Located in Madrid, Spain, it includes a library, crypt and a small collection of chapels. It was built using spare and discarded bricks found in old construction sites. While the giant church doesn’t have any official planning, it has never been torn down because of the tourists it attracts to the area.